This class aims to teach you how to actually recreate famous paintings from renowned artists like Warhol, Van Gogh, and Picasso--I guess itâ€™s time to say goodbye to feeling discouraged at museums! Experienced instructors will teach you the step-by-step processes that went into creating these works of arts, so that you can replicate them yourself. 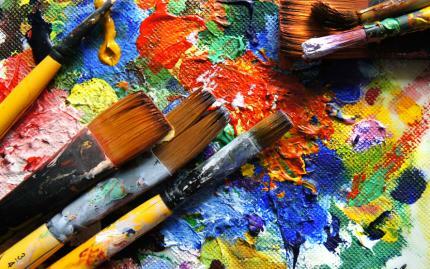 This class encourages you to let loose and express yourself as you paint in this fun, stress-free environment. After putting your own creative twist on classic paintings, thereâ€™s no way you wonâ€™t be absolutely dazzled by the finished piece youâ€™ve created. The Art Studio NY has miraculously figured out the recipe for the perfect date: many tubes of paint and a bottle of wine. So grab your significant other and head to this two-hour workshop! 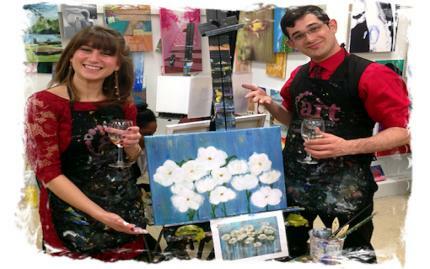 This class ensures that you unleash your inner artist and have fun as a couple. Expert instructors will teach you brush stroke techniques, color mixing, composition, and how to experiment with texture. Furthermore, youâ€™ll get lots of one-on-one attention, both from the instructor and your loved one. If painting with your partner isnâ€™t good enough already, you are encouraged to bring along a bottle of your favorite wine, so the two of you can sip as you create a beautiful work of art for your home. 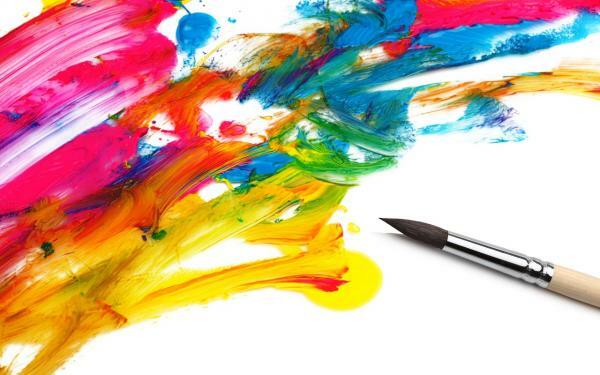 Watercolor is so much more than an activity for kids. In fact, watercolor has been used to make some of the worldâ€™s most spectacular art pieces (did someone say Monet)? 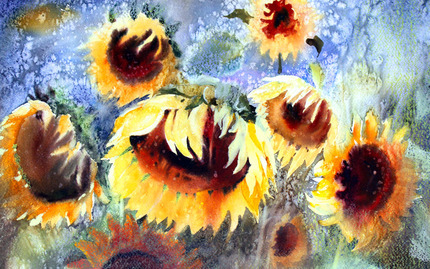 Michiyo Art Studioâ€™s two-hour class will teach you all of the basic watercolor techniques you could ever dream of learning. After youâ€™ve gotten the hang of the fundamentals, youâ€™ll get to work on creating an awe-inspiring masterpiece of your own to take home. 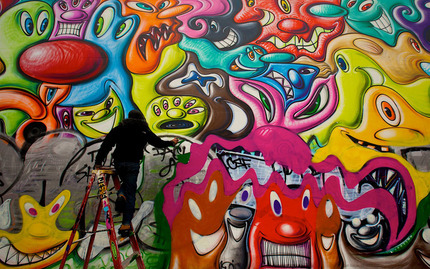 If youâ€™re sick of mainstream types of painting, graffiti might just be the answer. But, wait a minute...graffiti often comes with a negative connotations, doesnâ€™t it? Well, donâ€™t worry, because a new type of graffiti is on the rise, one that focuses on social commentary and creating beautiful work. This class will teach you all the techniques necessary to become a graffiti maven--you will learn tags, spray techniques, fills, lettering and more. Once youâ€™ve finished learning the fundamentals, grab your spray paint can and get to work creating your own expressive art!